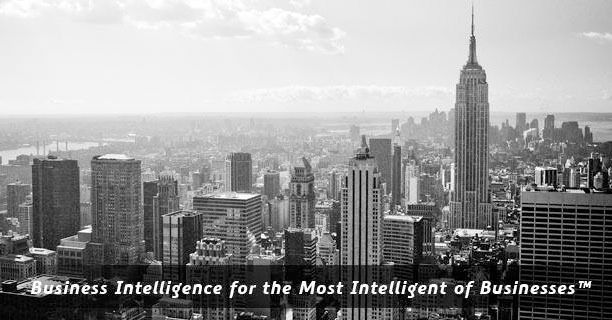 Infinity Insight is excellence in the world of Business Intelligence. We comprise some of the industry’s top thought leadership in QlikView™ innovation, and are constantly pushing forward the state-of-the-art in BI implementations. Founded in 2012, our company was named Infinity Insight based on the belief that a truly excellent Business Intelligence solution will have a virtually infinite number of insights. 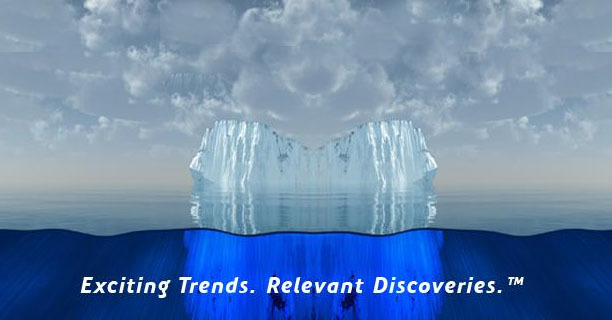 Our role is to help an organization eliminate its pain points and discover their business like never before. Our leadership team has gained world renown for quickly and elegantly solving “impossible” problems for some of the largest and most successful organizations in the country. Our clients range from Fortune 100 companies to independently-owned small businesses. We have experience with industries ranging from banking to pharmaceutical to marketing, and everything in between. Elite custom-developed products to support your QlikView™ environment, including our own Developer/Designer training manuals, "extension" add-ons, and turnkey QlikView™ applications to let you gain business insights like never before!